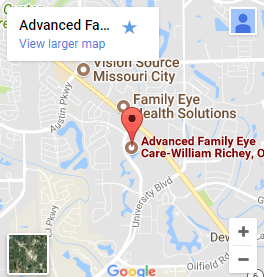 Dr. William Richey opened Advanced Family Eye Care in the winter of 2004 after spending ten years in varying modes of practice. Dr. Richey graduated from the University of Missouri-St. Louis School of Optometry in 1993. Upon graduation he entered active duty in the United States Air Force where he practiced as Staff Optometrist and Chief of Optometry at Dyess Hospital in Abilene, TX. Since separating from the Air Force in 1996 he has been associated with both private and commercial practice. 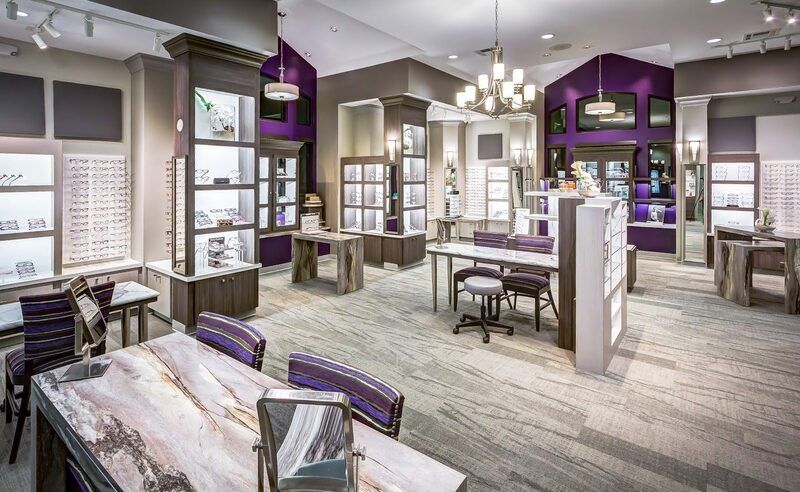 His most recent location, before opening his own office, was in the commercial setting of Master Eye Associates in Sugar Land, TX. 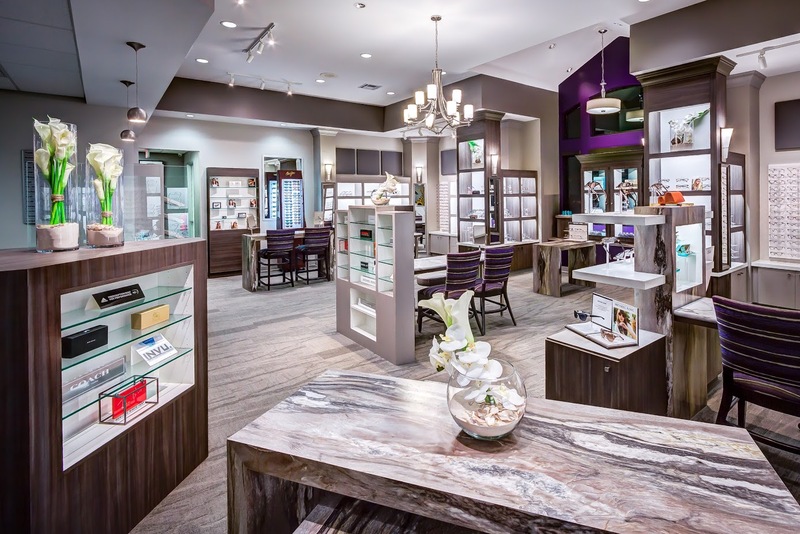 Dr. Richey’s clinical interests are in primary eye care, surgical refractive therapy co-management, non-surgical refractive therapy treatment, specialty contact lenses and the treatment of eye disease. His professional and personal philosophy is to treat everyone as he would want to be treated.